Gestion & Management Public, vol.6, issue 1, September-October 2017, p. 6-7. Gestion & Management Public, vol.6, issue 1, September-October 2017, p. 9-24. 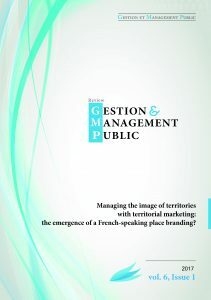 Gestion & Management Public, vol.6, issue 1, September-October 2017, p. 25-39. Gestion & Management Public, vol.6, issue 1, September-October 2017, p. 41-57. 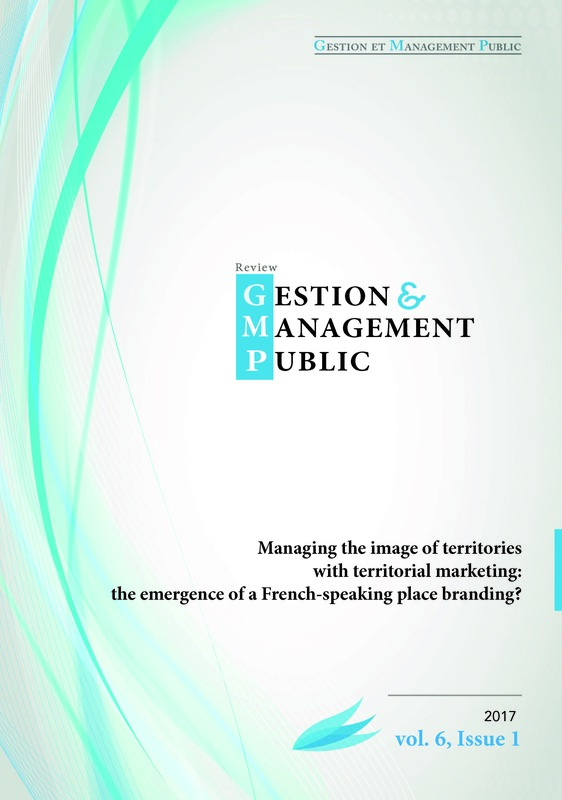 Gestion & Management Public, vol.6, issue 1, September-October 2017, p. 59-75. Gestion & Management Public, vol.6, issue 1, Septembre-Octobre 2017, p. 77-80.